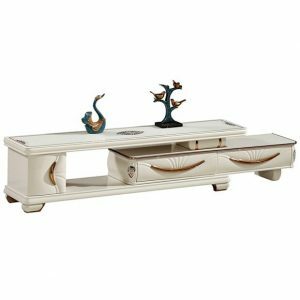 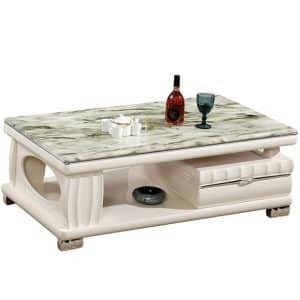 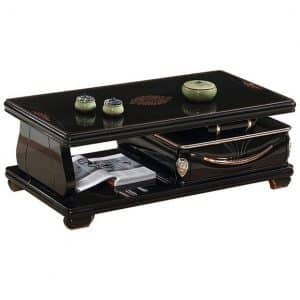 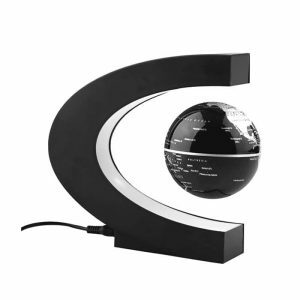 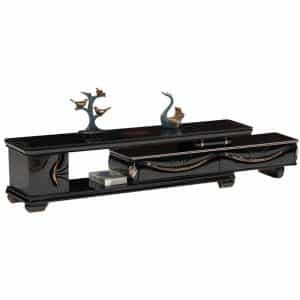 A right piece of home decoration grabs everyone’s attention. 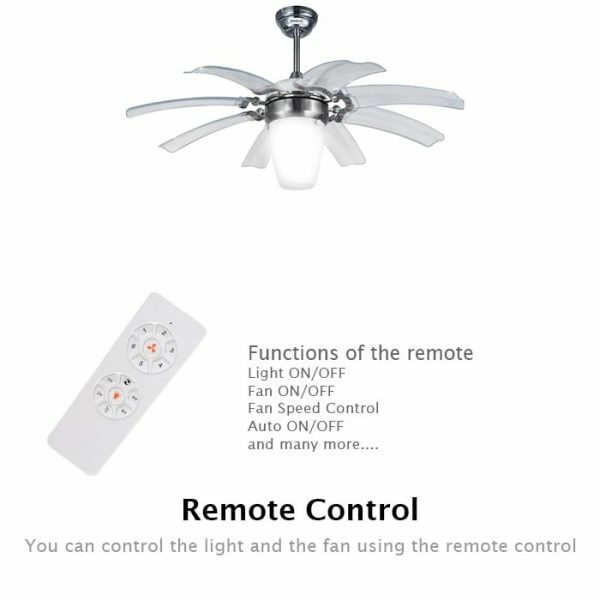 To make sure, that your home decoration stands out, we have imported the FLW-04 remote control ceiling fan in Bangladesh. 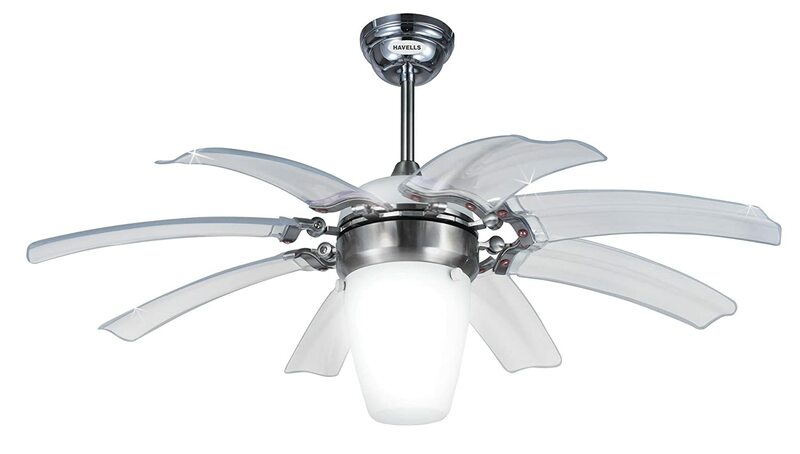 This stylish fan comes with foldable blades and decorative under light. 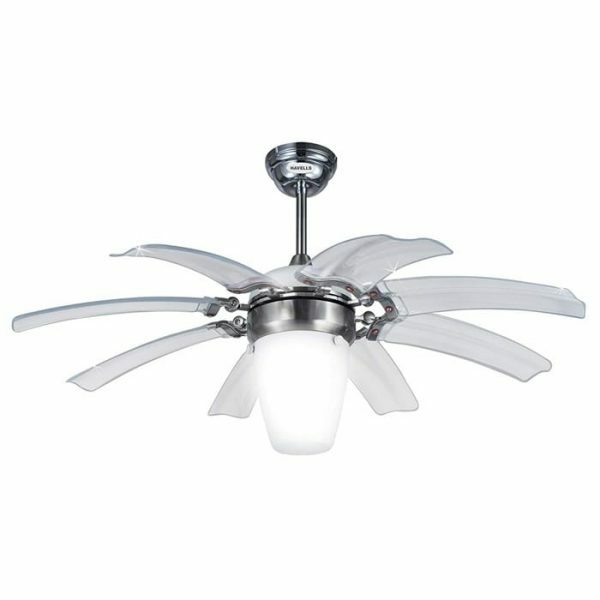 After seeing this unique design ceiling fan, anyone would surely praise it and talk about it. 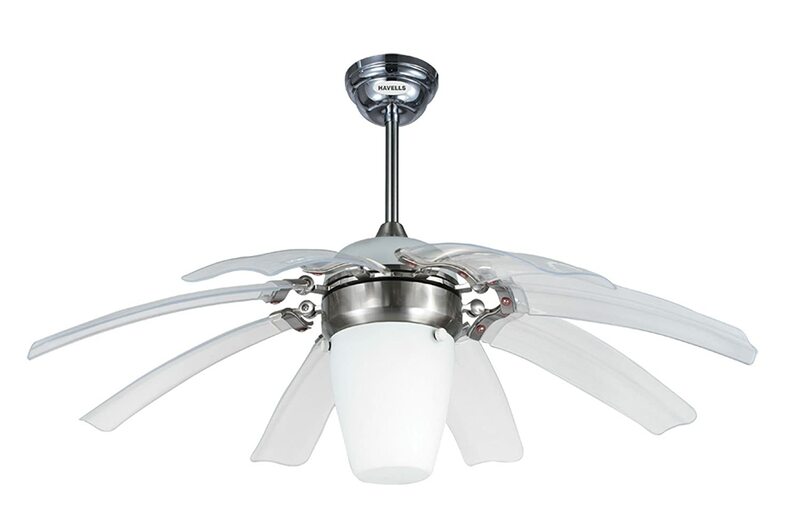 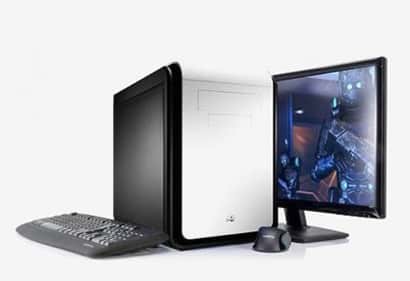 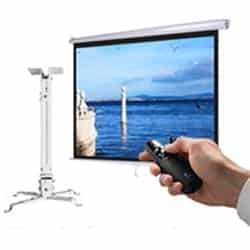 Unlike most fans, this fan has remote control function. 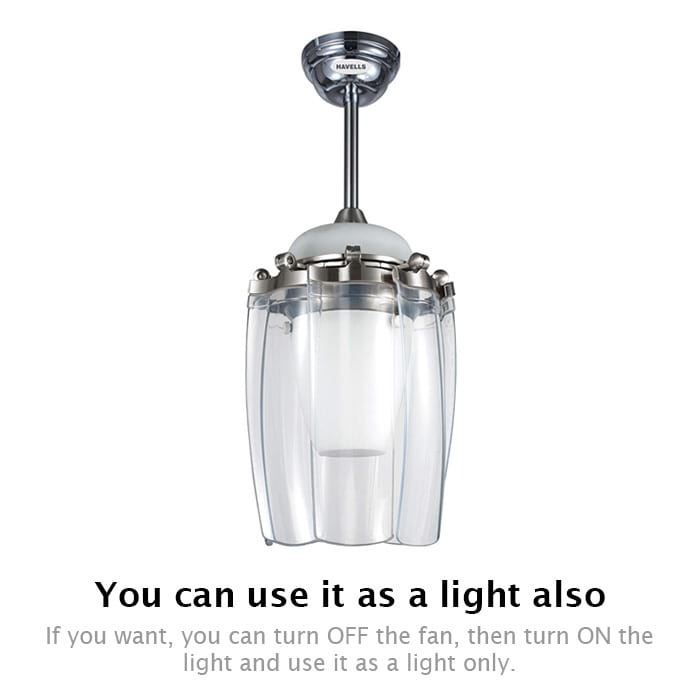 You can turn ON/OFF the fan using the remote control. You can also adjust the fan speed and turn ON/OFF the lights from the remote. 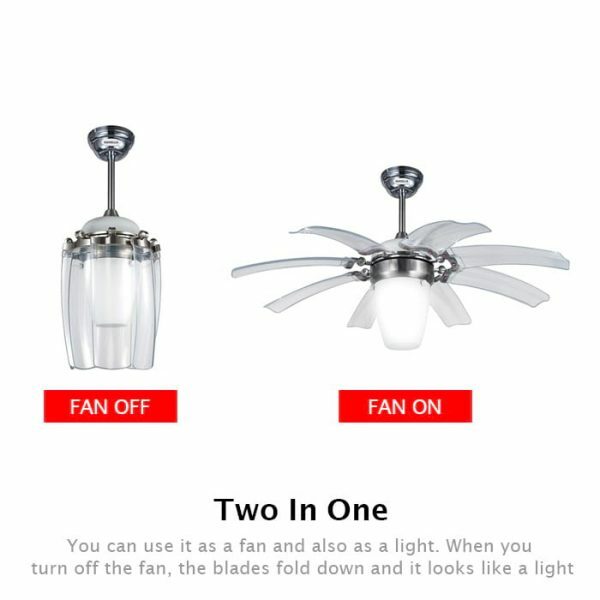 Stay stylish and decorate your home with this remote control fan by Zymak.